Stay up-to-date with our exciting construction project. See the progress we’re making! New photographs are added to our Facebook photo album regularly. Our new Centre for Science, Research and Innovation building continues to take shape. 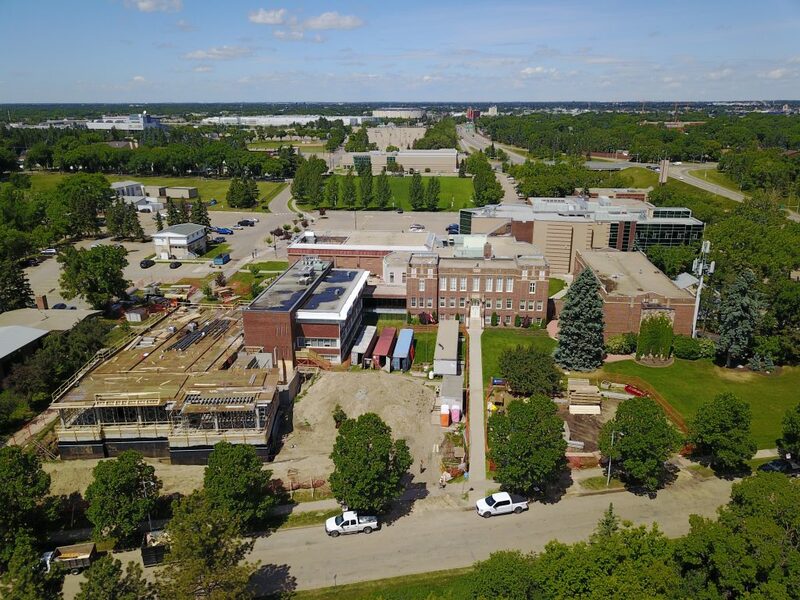 Check out the awesome drone videos we have of the construction project, as at June 30, 2017. Thanks to the kind donation from Kelly Walters and Altius Drone Services for the awesome drone videos!